Biometric technology at airports around the world is increasing rapidly in these days of strong investment in advanced technology and the latest airport where the latest systems will be Los Angeles International Airport (LAX). 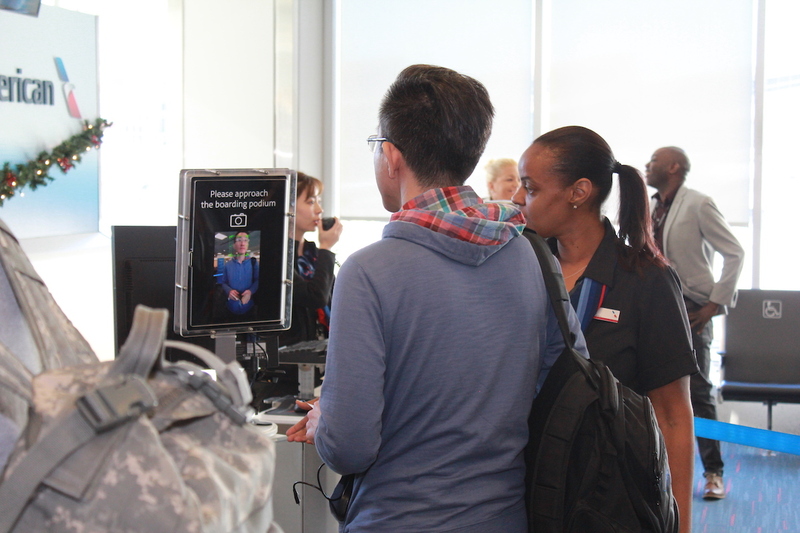 American Airlines announced this week that customers at LAX will be able to benefit from the launch of the carrier’s first-ever biometric boarding pilot programme. American customers travelling on select international departures from LAX Terminal 4 can now enjoy additional convenience during the departure process thanks to cutting-edge technology. Instead of scanning boarding passes, the new one-step facial recognition program will scan and verify a customer’s identity with U.S. Customs and Border Protection (CBP) in seconds at the gate.